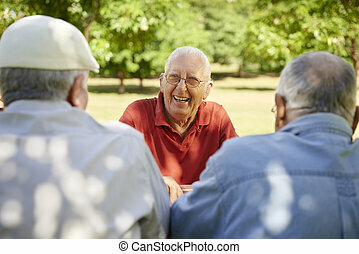 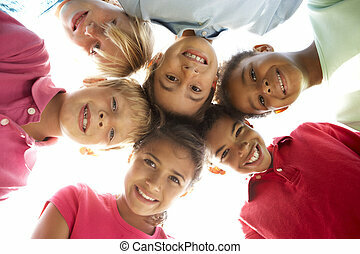 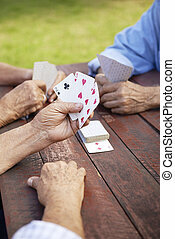 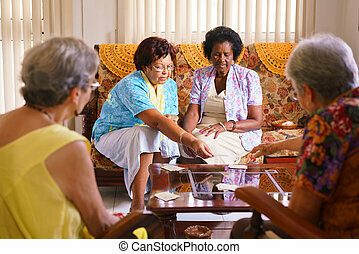 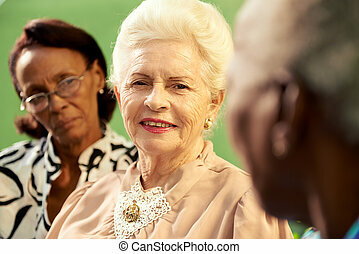 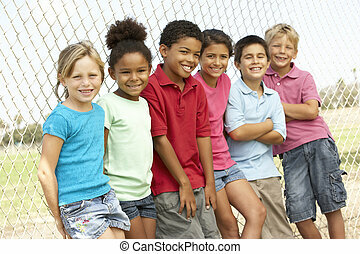 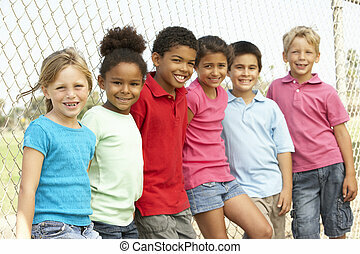 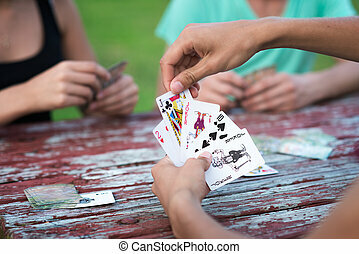 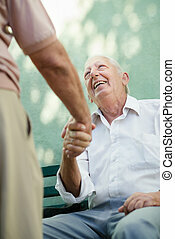 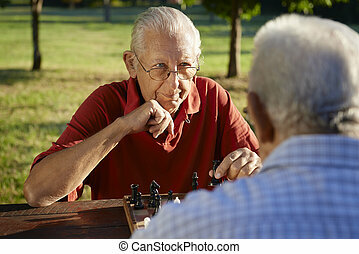 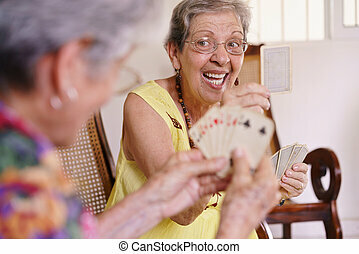 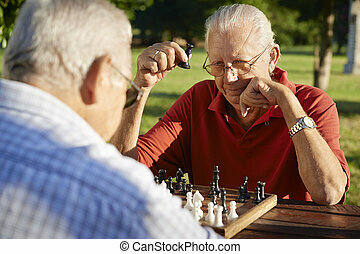 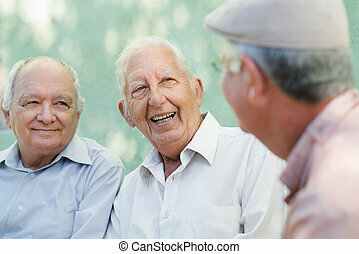 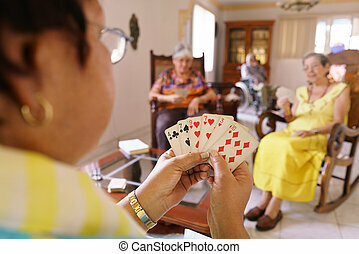 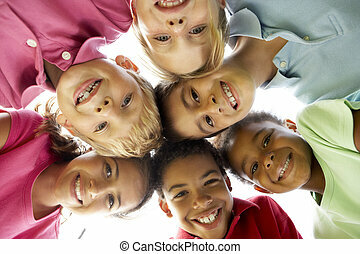 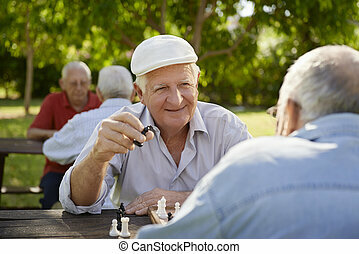 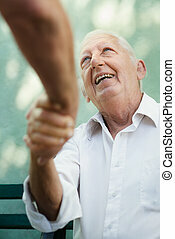 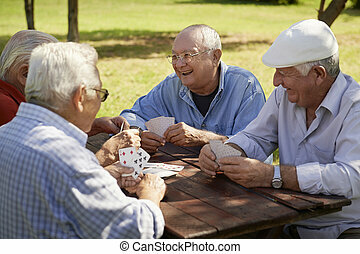 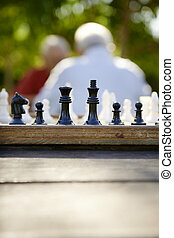 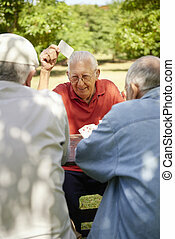 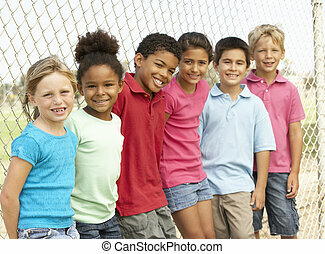 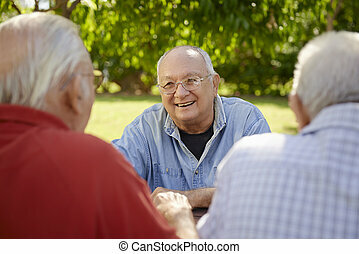 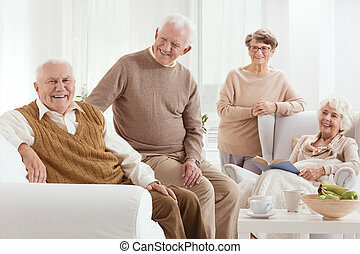 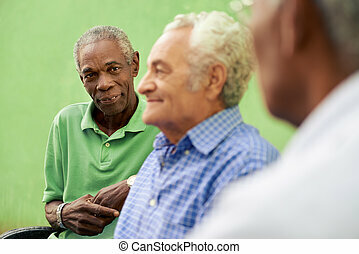 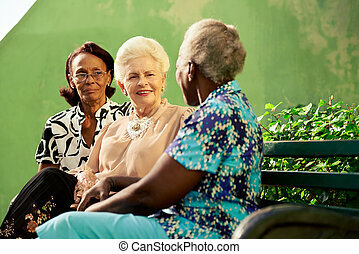 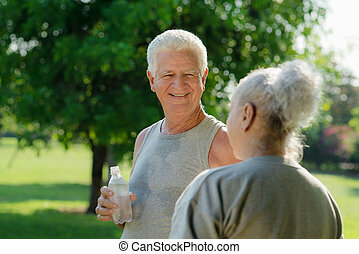 Active seniors, group of old friends playing cards at park. 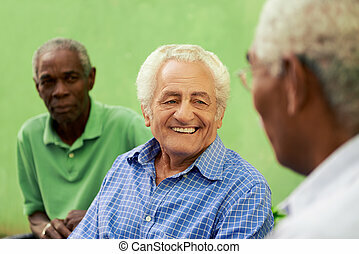 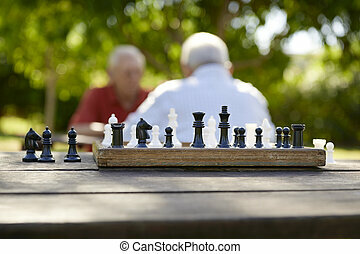 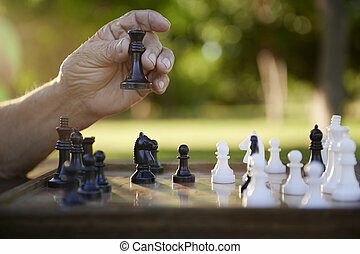 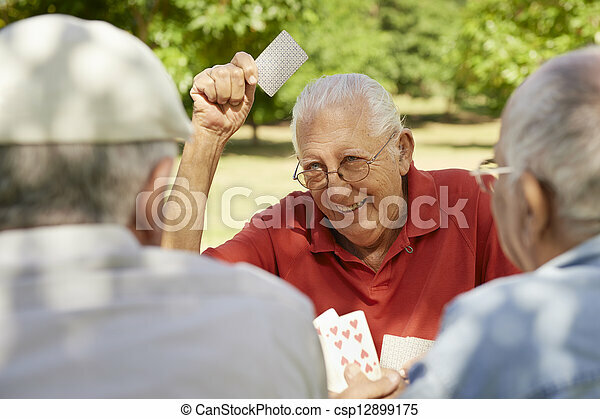 Active retirement, old people and seniors free time, group of three elderly men having fun and playing cards game at park. 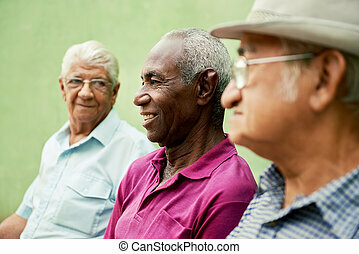 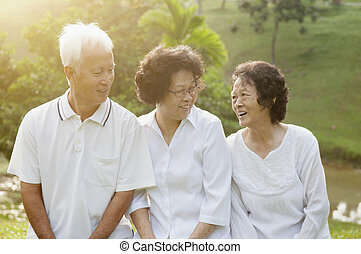 Group of healthy Asian seniors chatting at outdoor nature park, in morning beautiful sunlight at background. 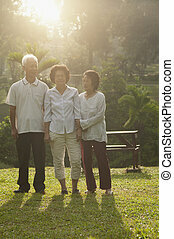 Group of healthy Asian seniors retiree walking at outdoor nature park, in morning beautiful sunlight at background. 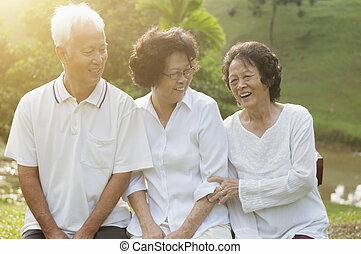 Portrait of healthy Asian seniors group having fun at outdoor nature park, in morning beautiful sunlight at background. 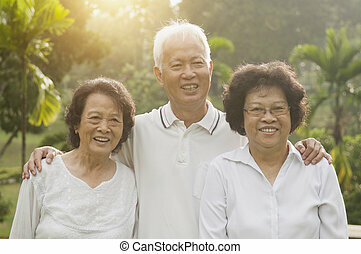 Portrait of healthy Asian seniors group having good time at outdoor nature park, in morning beautiful sunlight at background. 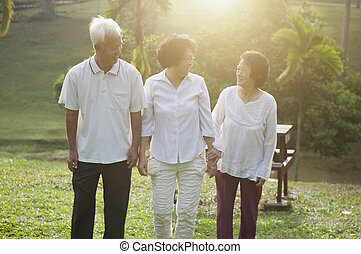 Group portrait of healthy Asian seniors retiree walking at outdoor nature park, in morning beautiful sunlight at background. 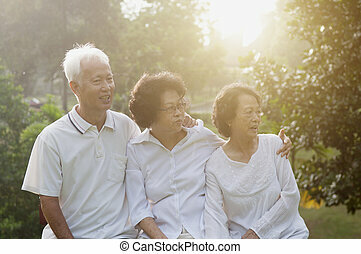 Portrait of healthy Asian seniors group at outdoor nature park, in morning beautiful sunlight at background. 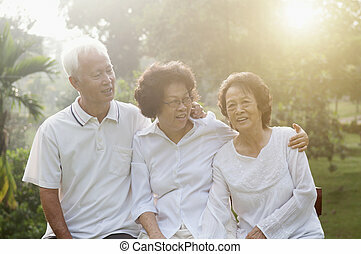 Group of healthy happy Asian seniors celebrating friendship at outdoor nature park, in morning beautiful sunlight at background.